Open Skype and Sign in. From the menu, click “Skype – Profile – Edit Your Profile…”. 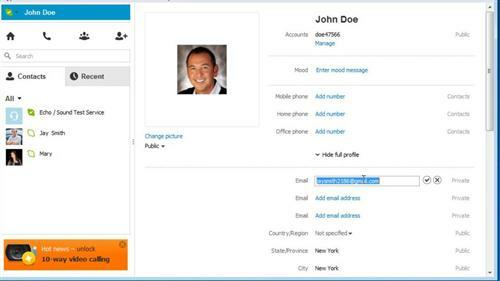 Your profile details will appear in the right hand pane of the main Skype window. Delete as much personal information as possible, such as your picture, your contact details, your name, etc. You should be able to delete everything except your Skype name. You cannot delete or change your Skype name after its creation. The personal information present in your profile will vary, depending on which information you have previously provided. 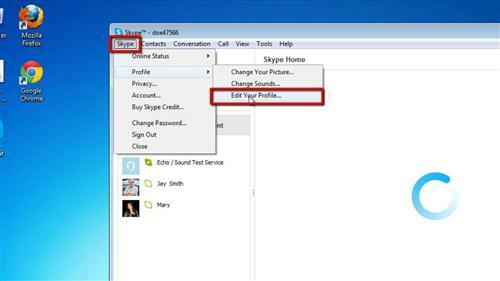 This is as close as you can get when learning how to close Skype account permanently.